Kinematics to start preselling TinderBlocks ‘Living Legos’ on April 10th. 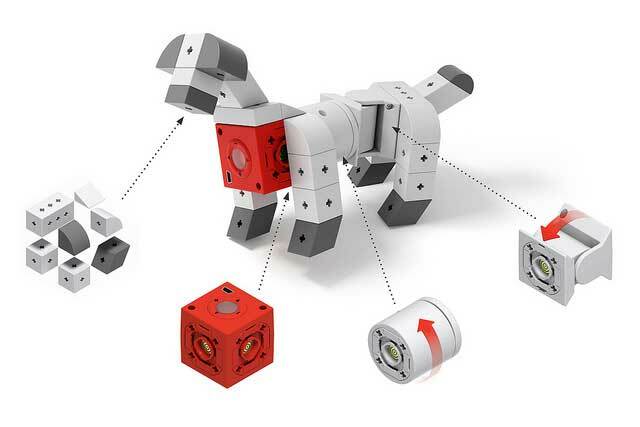 TinkerBots is a new building set from Kinematics with easy-to-add robotics that makes it like “living LEGOs” and enables kids and adults to create all kinds of toy robots. Author scooba450Posted on April 9, 2014 April 9, 2014 Leave a comment on Kinematics to start preselling TinderBlocks ‘Living Legos’ on April 10th. Author scooba450Posted on March 14, 2014 Tags botvac, neatoLeave a comment on Neato Botvac Announced! 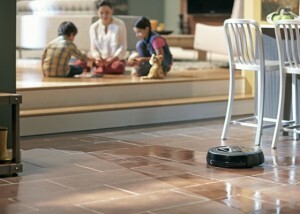 Excellent review about the Scooba 450 at Slate.